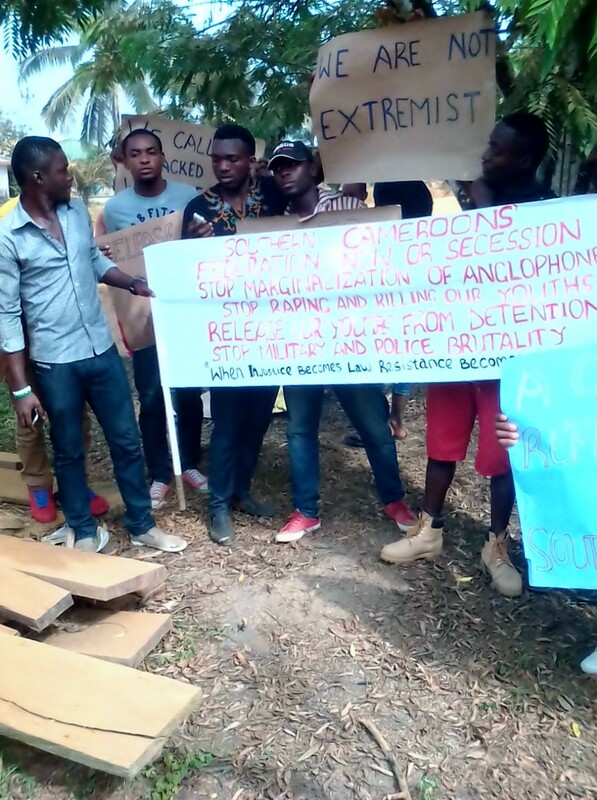 Cameroons: BSC | AMB – Youth Arrested in Mundemba? 52 youths has just been arrested this morning in Mundemba. 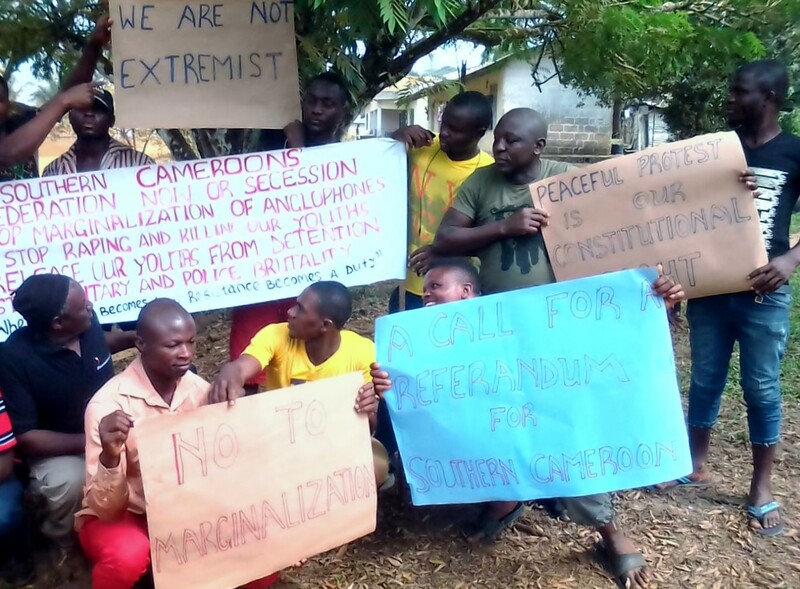 who were doing a peaceful demonstration for the fight of southern Cameroonian. 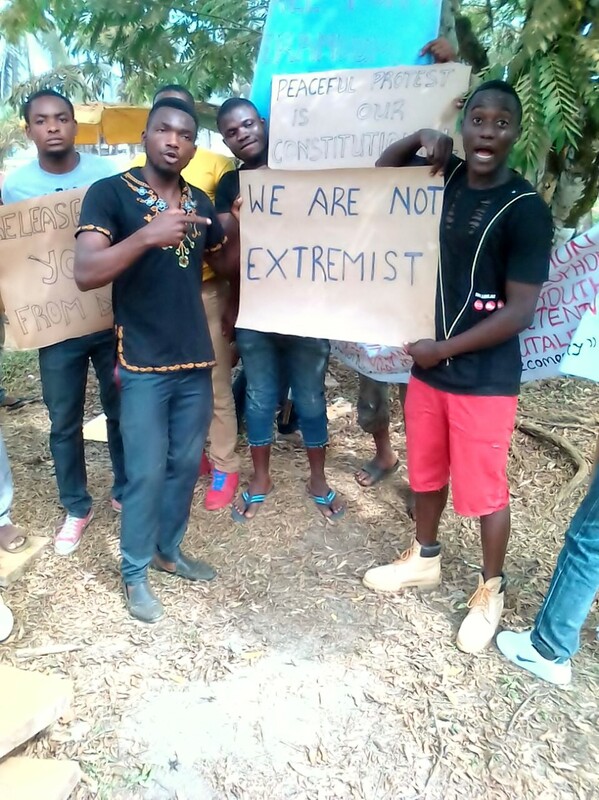 Pls i am from Ndian n just got this info that youths that were out for demonstration has been arrested. Pls let the leaders find out abt this info pls. This is terrible. 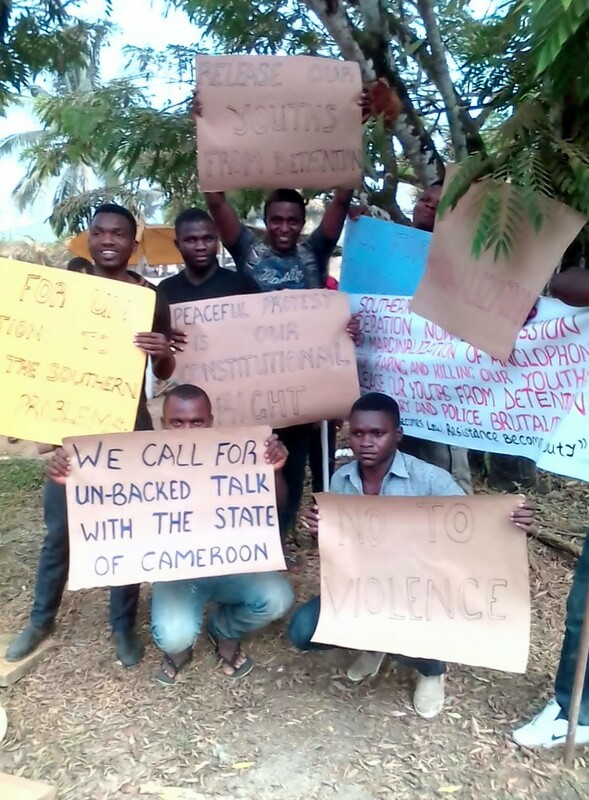 We need update from all over Southern Cameroon.